The purpose of this fund is to provide support to the Quilters Hall of Fame. In 1979, Hazel Carter began the Quilter’s Hall of Fame in Virginia. Hazel wanted to honor the people who were influential in the world of quilting. Initially, four to six members were inducted each year. However, since 1991, only one member or team has been inducted per year. 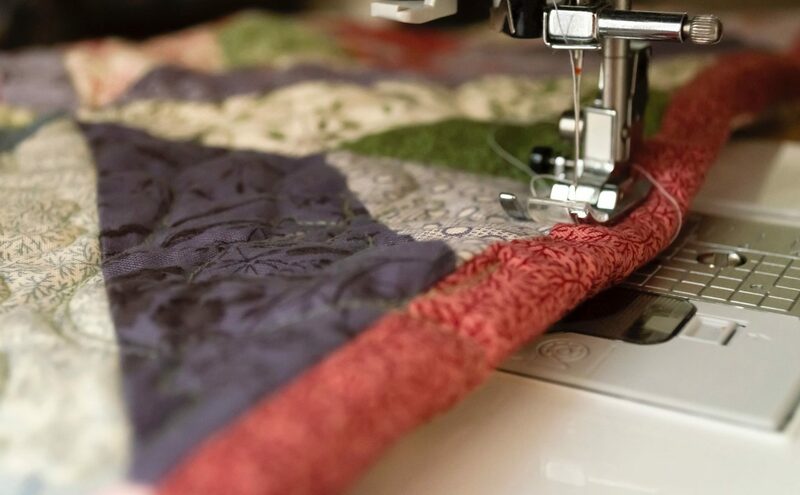 “We look for someone who has made outstanding contributions on a national and international level to the world of quilting,” said Deb Geyer, Quilter’s Hall of Fame Museum Manager. “Inductees are not limited to just quilters. Some are historians, curators, editors, researchers, and even an occupational therapist who promoted quilting to his patients,” said Geyer. The organization did not have a location when it began, but each year the members would gather to honor the inductees in their own city. 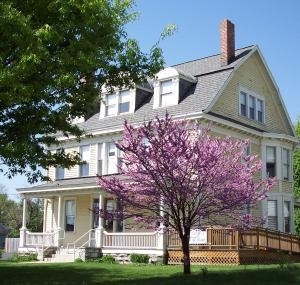 In 1993, the organization moved its headquarters to Marion, Indiana with the gift of the Marie Webster House. In 1902, George and Marie Webster moved into the house as its first residents. Sometime after, Marie became interested in quilting but couldn’t find a pattern that she liked, so she designed her own. Her friends loved it so much that Marie mailed the entire quilt into the Ladies’ Home Journal. The editor loved her design and asked her to make more. The Journal came out with four of Marie’s designs in the January 1, 1911 issue. Marie began to sell designs, kits, quilts, and patterns out of her home until the 1930s. 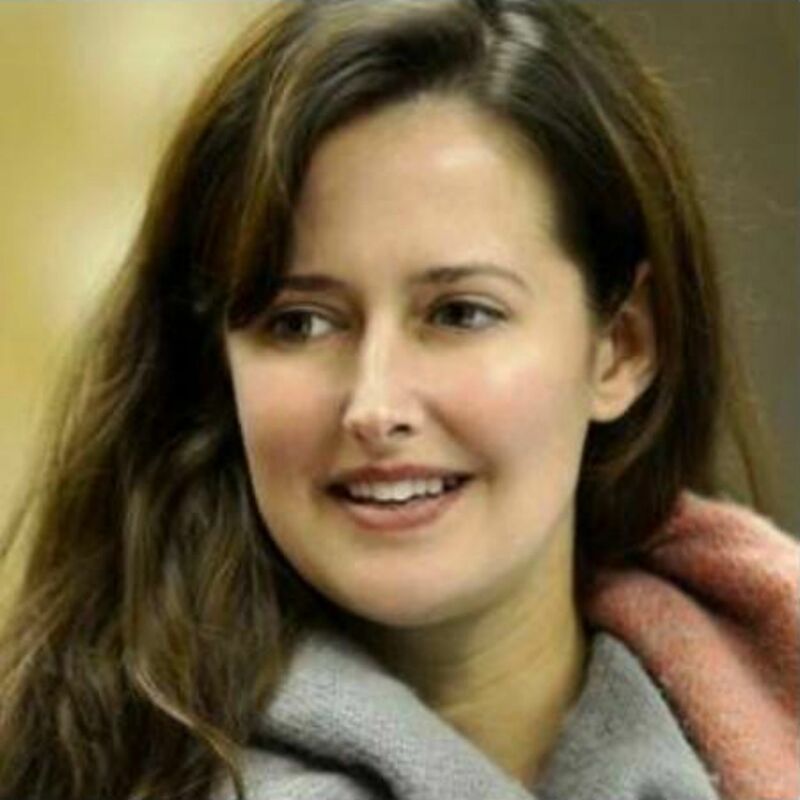 Marie retired after George passed away, sold the house, and moved out east. 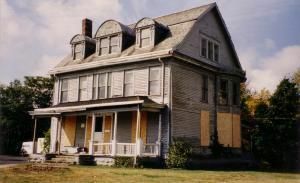 The house was divided into 5 apartments and fell into disrepair until 1990 when Rosalind Webster Perry, Marie’s granddaughter, took possession of the house. She donated the house to the Quilter’s Hall of Fame and over the next 12 years the house was refurbished. This fund was created to enable The Quilter’s Hall of Fame to contribute to the community. The hope for this fund is that it will continue to impact the local community and the quilting community in positive ways.